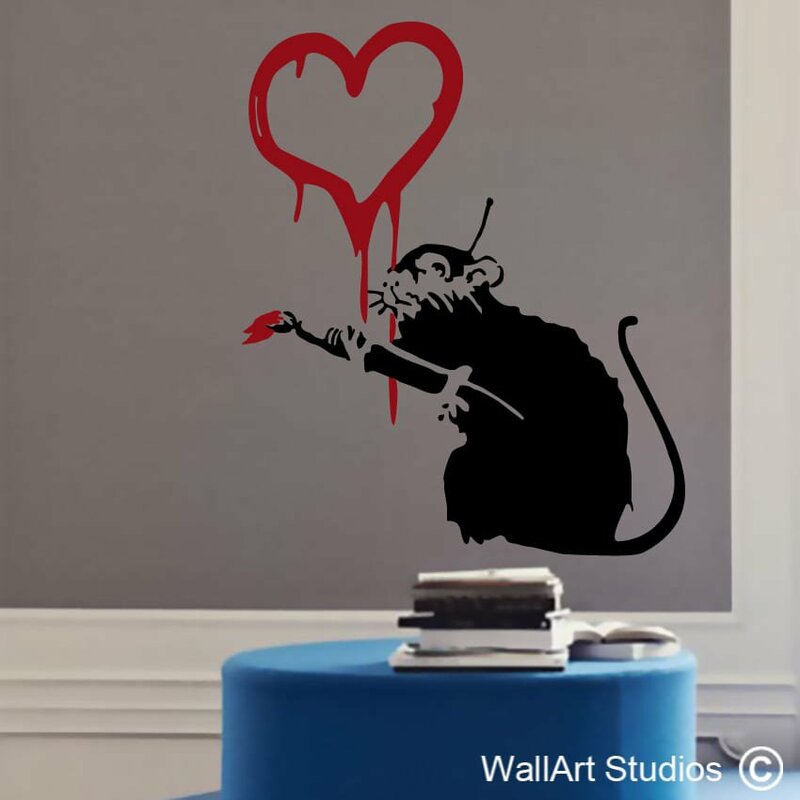 Banksy is a famous British street artist known for his satirical and politically inspired graffiti. The Flying Balloons Girl artwork is one of his famous masterpieces and is recognised internationally. 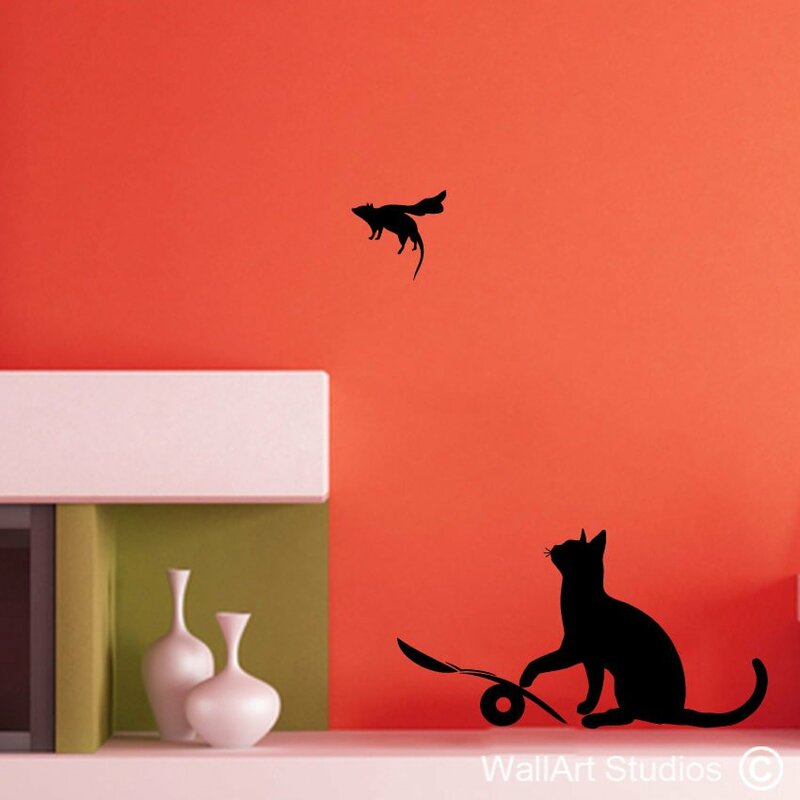 The theme of this artwork is childhood idealism and innocence and is especially poignant when the original location of the work is taken into account – on a wall in the war-torn West Bank in Israel. 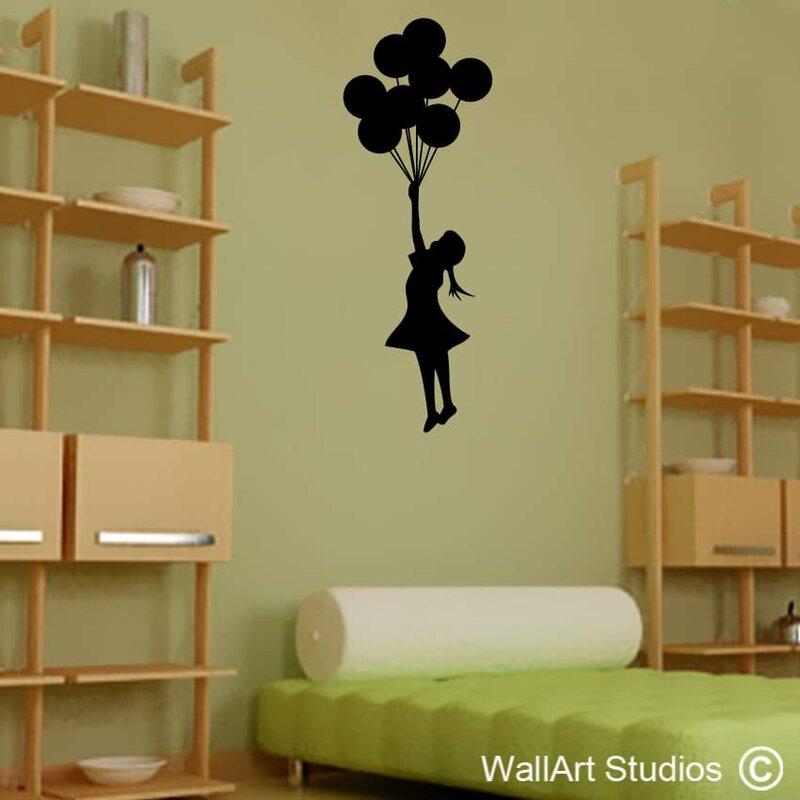 Adding the Flying Balloons Girl wall art decal is a wonderful way to pay tribute to your childhood and your aspirations. Never lose sight of your innocence and continue to dare to dream! 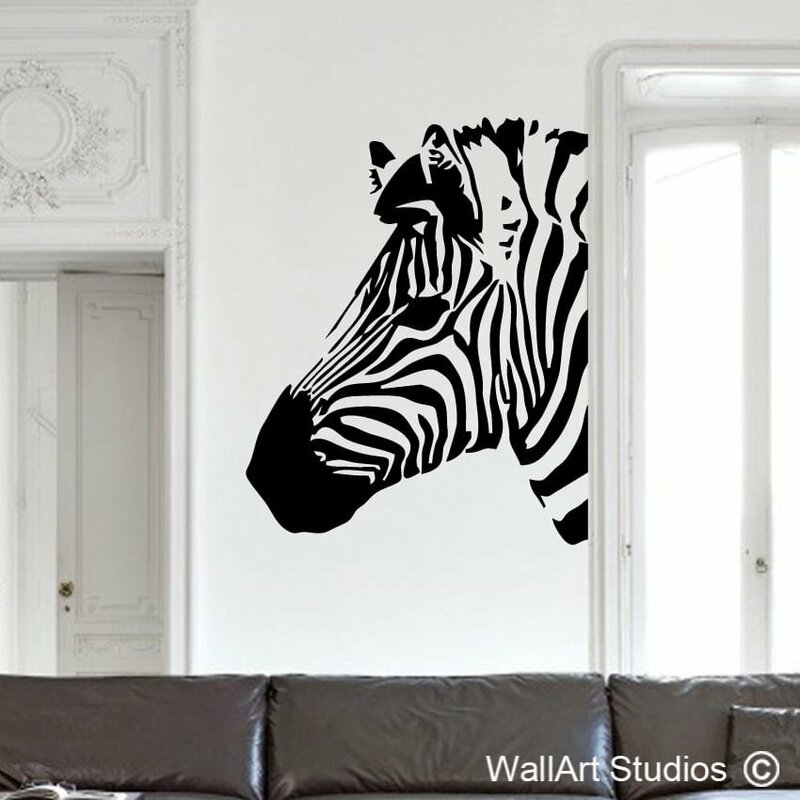 All of our wall art stickers are produced in a matt finish, so they look beautifully hand painted and you can choose any colour you like. 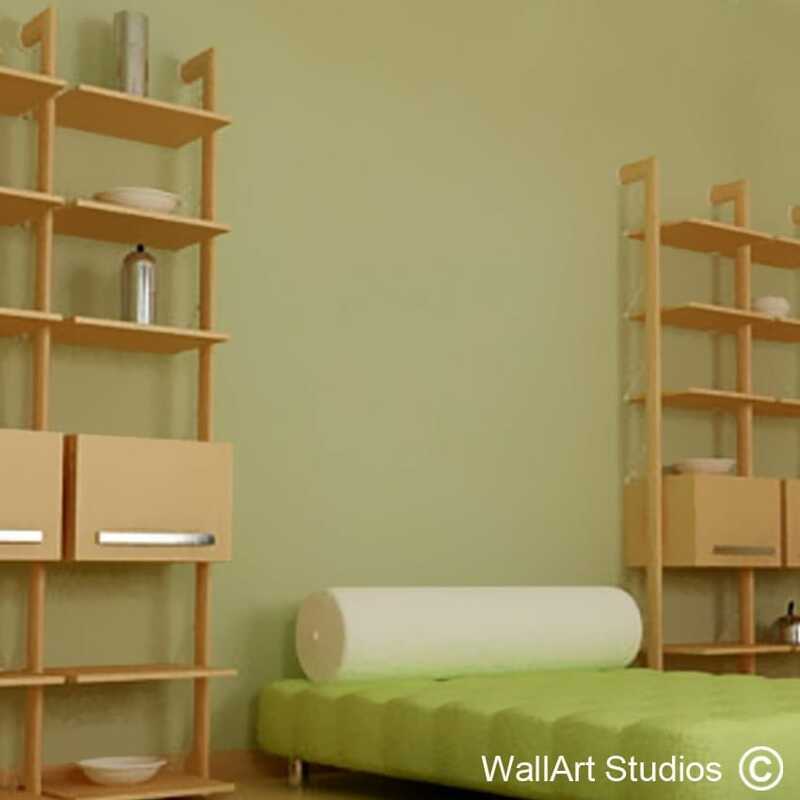 SKU: NK11. Category: Banksy Street Art. 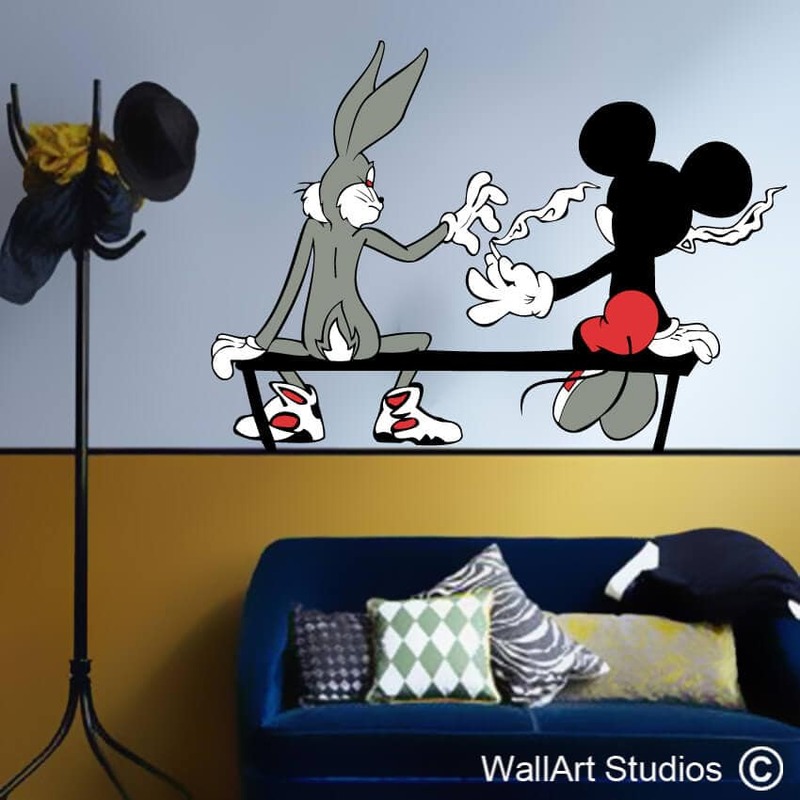 Tags: balloons, banksy, bathroom decals, bedroom decal, custom designs, decals, girl, graffiti, home & living, home decal, home decor, inspirational quote, kitchen quotes, living room decals, modern, motivational quote, office decal, stickers, street art, vinyl, wall art, wall decal & murals, Wall poetry, wall quotes.